France and Andorra agreed on toughening the fight against smuggling of tobacco products. 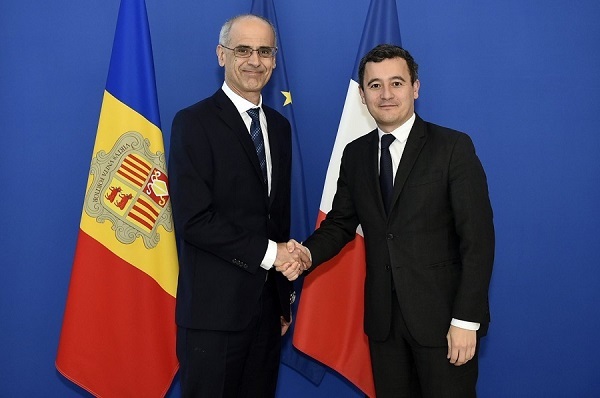 This decision was made in Paris following the meeting of the head of the Andorran government, Antoni Marti, and the French minister of budget, state accounts and civil administration, Gérald Darmanin. 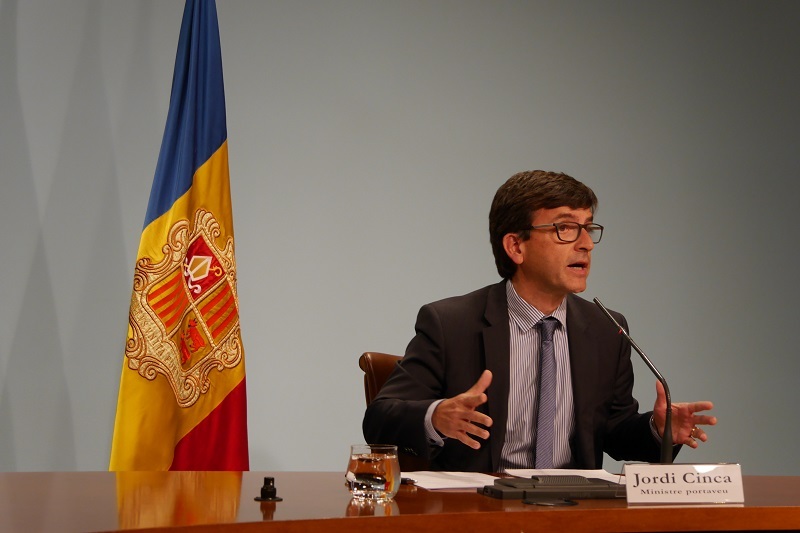 The Andorran Council of Ministers approved a decree obliging to indicate the registration number of the taxpayer exporting or importing commercial cargo into the territory of Andorra. 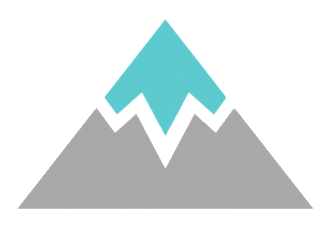 This measure was adopted in connection with the adaptation of the new computer system of the Andorran Customs Service. The decree enters into force on 1st July, 2017. 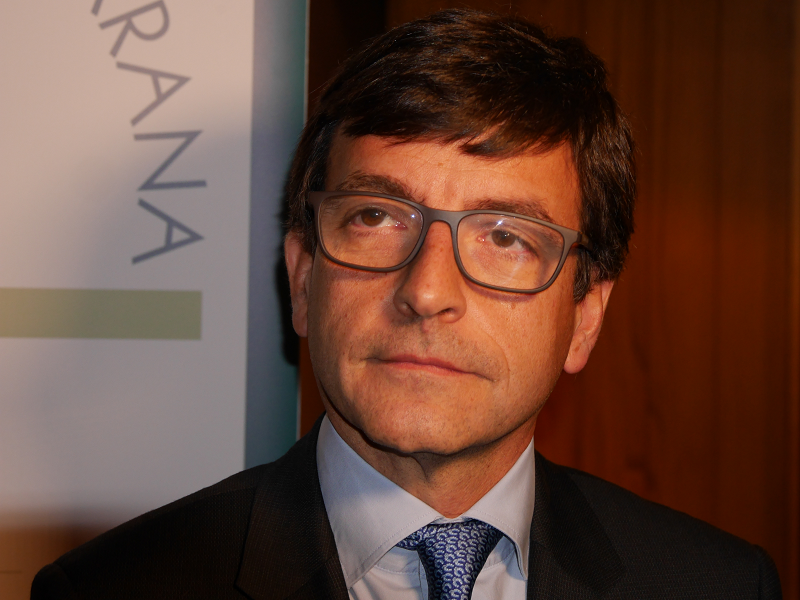 Andorran government approved amendments to the Customs Code of the Principality. 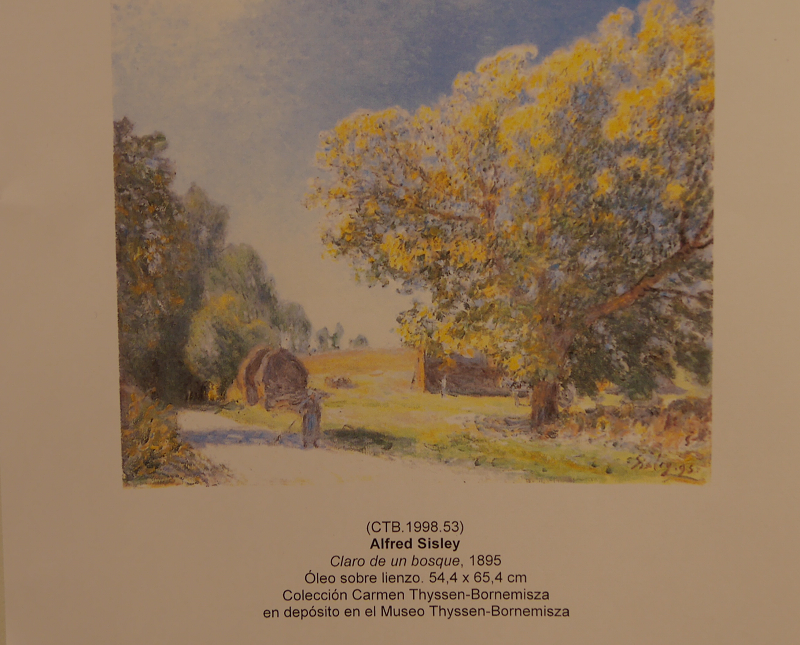 They provide the refusal to pay customs duties on the temporarily imported into the territory of the Principality of art works, if the purpose of their introduction – public or private exhibitions. 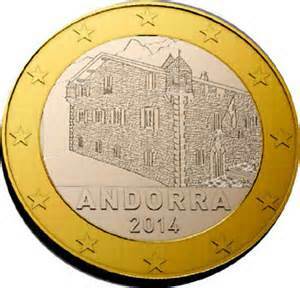 From January 11, 2014 the limits on currency import and export will come into effect in the Principality of Andorra. Up to the present moment such control existed only in Spain and France bordering Andorra.